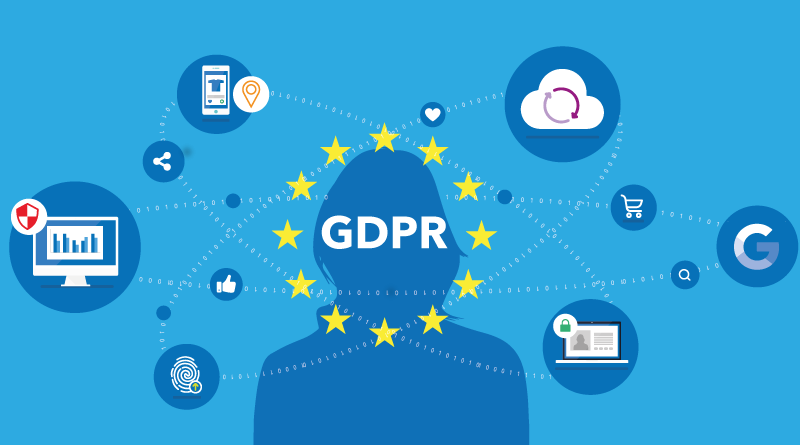 The new EU wide General Data Protection Regulations (GDPR) came into effect on the 25th May 2018. Website: ip address of anyone accessing the website: we store this information for internal statistical purposes and share these details with standard security sites if an attempt is made to gain illegal access to administrative areas. For more information please contact Derek Bond (support@portstewartparish.website) in the first instance. For more information on our general GDPR policies please contact the Parish Office. only receive Eucharist from the server in the side chapel. For security purposes cameras capture all movements in the church – these recordings are securely stored and are only accessible by the Parish as required and may be shared with the PSNI as necessary. special Mass recordings for 365 days. If you require more information on how your digital images are captured, stored and used please contact Derek Bond (support@portstewartparish.website) in the first instance.